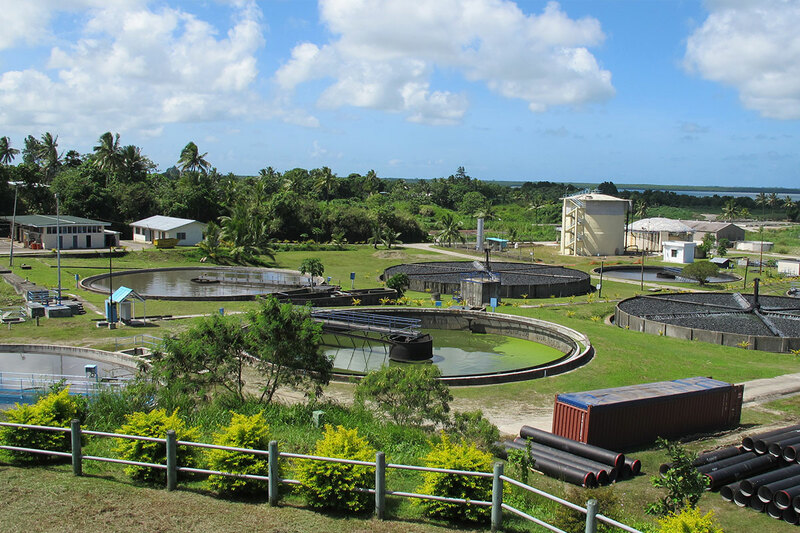 Working closely with the Water Authority of Fiji, Hunter H2O was engaged by the Asian Development Bank to assist WAF personnel with the development of masterplans for water and sewer assets around the country. WAF employees were provided with on the job training specifically relevant to their roles aiding their professional development and organisational knowledge. Hunter H2O was engaged by the Asian Development Bank to provide operational support to Water PNG. Hunter H2O worked alongside Water PNG employees to identify areas for operational improvement and provided advice on specific asset management issues. This approach provided professional development opportunities to employees and aided with system operational performance.